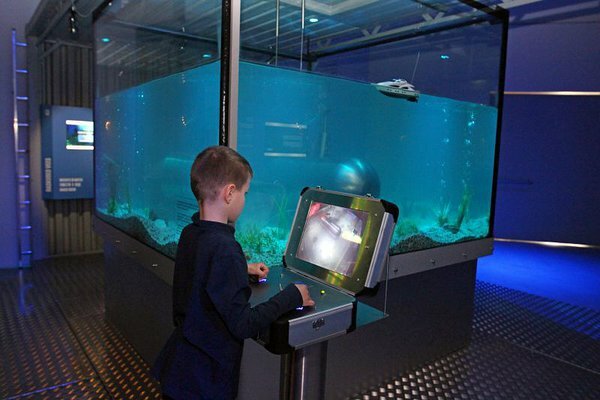 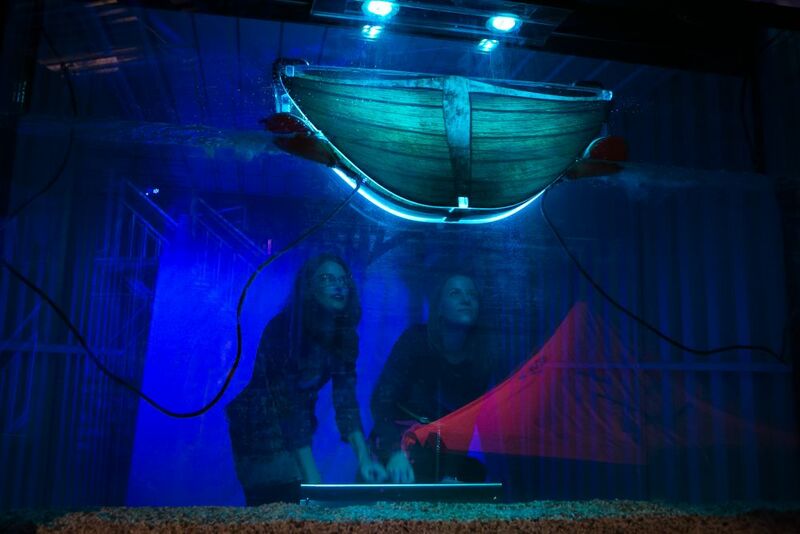 ‘Sail or Sink’ is an exciting interactive exhibition for the whole family. 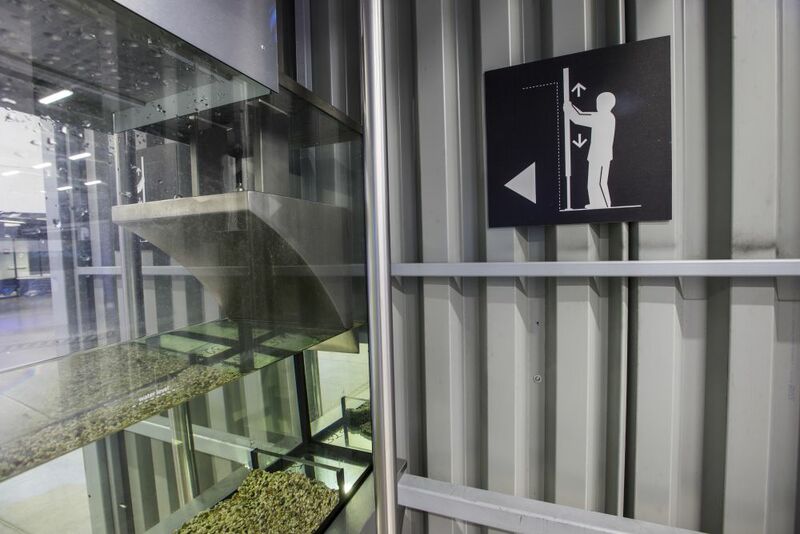 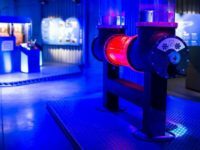 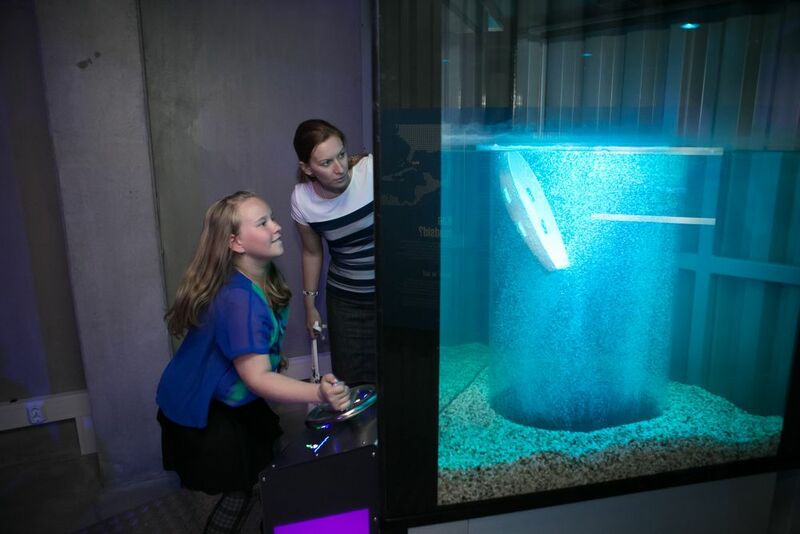 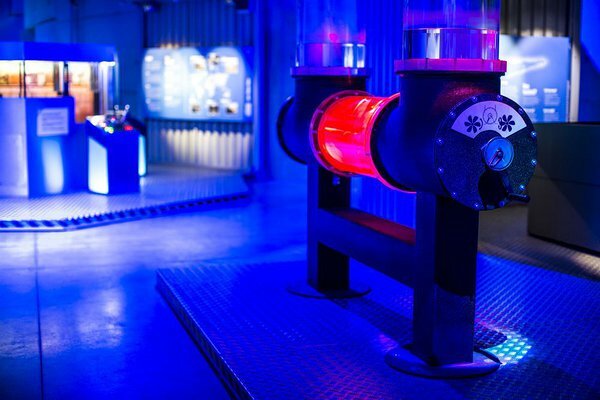 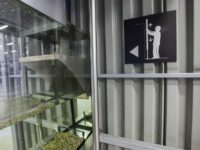 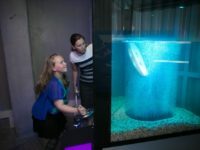 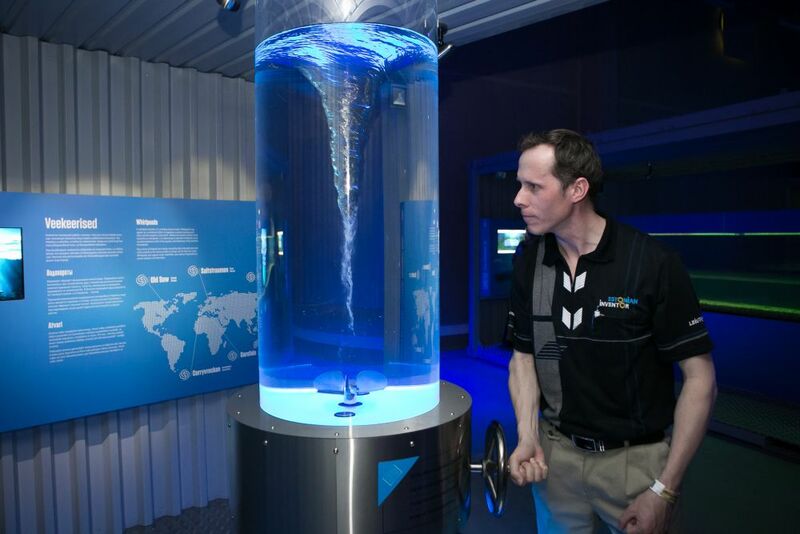 It features 14 hands-on exhibits installed in large intermodal-like containers, where everyone can see, read and exper-iment with how the forces of na-ture act at sea and how they have influenced maritime history. 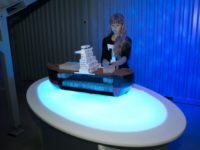 The guests will be able to generate waves or whirlpools, steer ships through locks, go under water, escape from a sinking ship and much more. 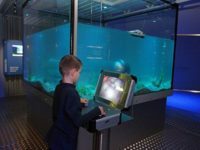 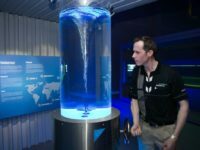 Most exhib-its have an information panel and touchscreen to display explanations about the natural phenomena and vivid stories from maritime history. 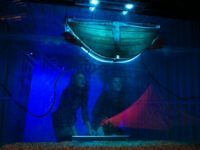 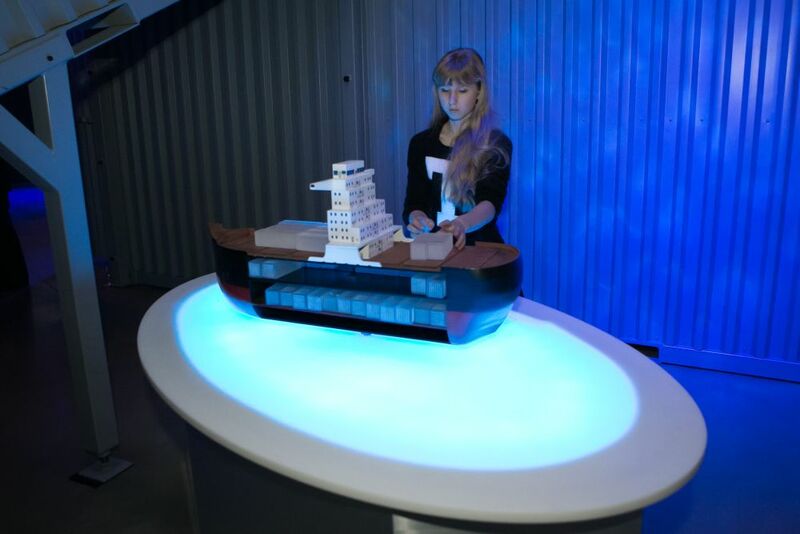 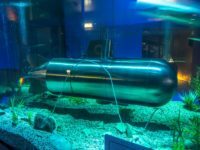 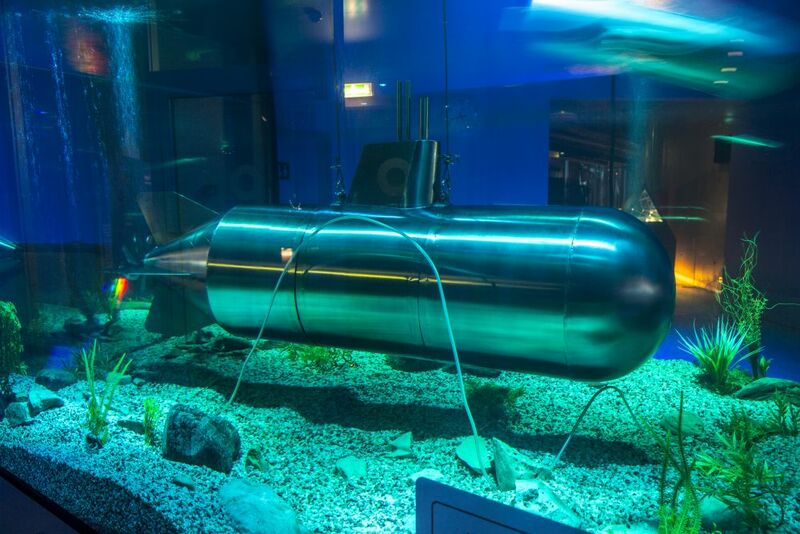 The exhibition will offer plenty of activities and discoveries to children as well as adults!‘Sail or Sink’ is a joint exhibition by the Estonian Maritime Museum and Science Centre AHHAA.